Cat® D Series Wheel Skidder delivers more productivity at lower operating cost. Get more wood to the landing faster in a stable machine with a roomy, comfortable environment for the operator. Advanced hydraulics speed up multi-functioning and cycle times and give you more lift capacity. These new products provide a full range of power, reliability and product equipment solutions for a variety of forestry applications. The new 548/548 LL Forest Machines set a new standard with enhanced performance coupled with ultimate machine efficiency. Cat® proven components, purpose-built upper and lower frames, and application specific linkage configurations increase machine up time. The new 559D/579D Knuckleboom Loaders have been known for superior hydraulic performance in tough logging applications, heavy-duty boom and structures that are built to last, and fuel efficient engines that provide impressive torque characteristics. The new 563D/573D Wheel Feller Bunchers delivers more productivity at a lower operating cost. Patented technologies including the PowerDirect Plus System and Transverse Mounted Engine allow the machine to cut and carry more wood than ever. 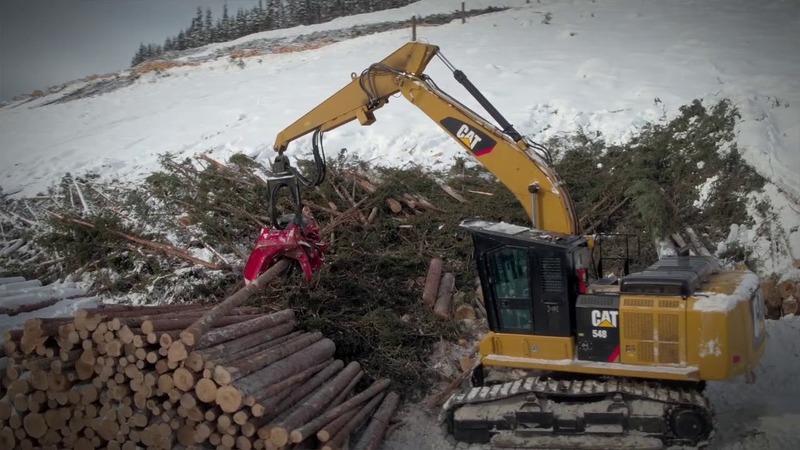 Cat Forestry Equipment telematics helps loggers lower operating costs by using remote monitoring to track location and monitor mixed fleet diagnostics. Plus, get a 3 Year/5000 Hour Powertrain + Hydraulics Equipment Protection Plan (EPP) on new Cat Forestry machines, including knuckleboom loaders, skidders, forest machines, wheel feller bunchers, and track harvesters. Use our O&O Calculator to compare up to three models and determine which machine delivers the productivity you need at the owning and operating cost you want. Caterpillar offers a complete line of forestry equipment to meet your application needs. 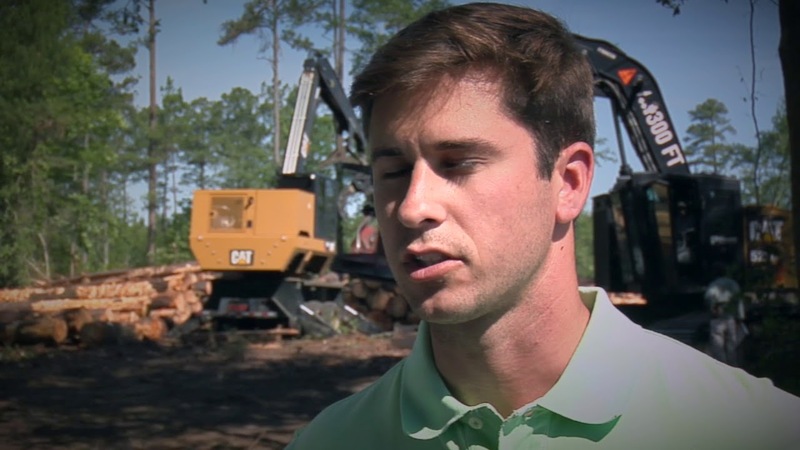 Connect with Cat forestry social media to find out how our equipment will keep your business strong.